Birmingham International Piano Festival brings some of the world’s finest pianists to the city of Birmingham, showcasing the piano as a solo instrument and celebrating its role in jazz. 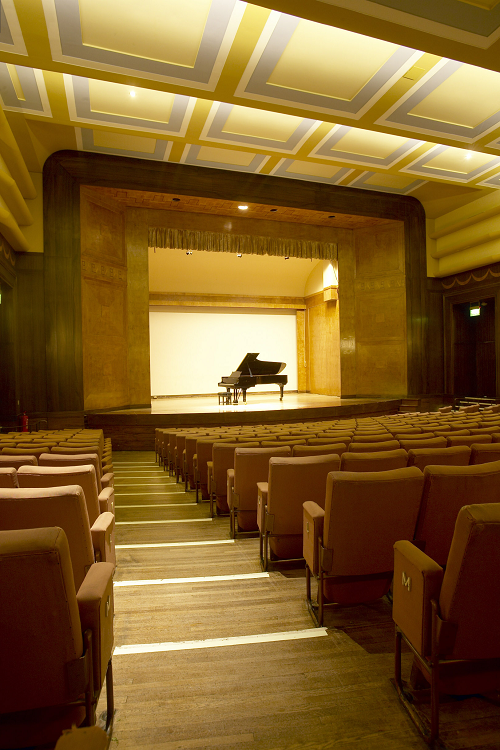 Established as an annual festival in 2014, performances take place in the University of Birmingham’s world class concert halls in The Barber Institute of Fine Arts and The Bramall. The next Birmingham International Piano Festival takes place October to November 2017, with a launch concert on 17 May 2017 by acclaimed pianist and winner of BBC Young Musician 2014, Martin James Bartlett. Artists for the 2017 festival include the European Union Chamber Orchestra and harpsichordist, Steven Devine, the Syd Lawrence Orchestra, and family concert ‘ Songs about Us’ with Dominic Harlan.